Barcelona superstar Lionel Messi has caused something of a panic among fans with his recent Instagram activity. With his current contract ending next summer, Messi is yet to sign the new Barcelona deal amid an early-season meltdown on and off the pitch. The Argentina forward is rumoured to be unhappy with his team, who lost one of the world's best players in Neymar for £199 million when he decided to leave for Paris Saint-Germain. 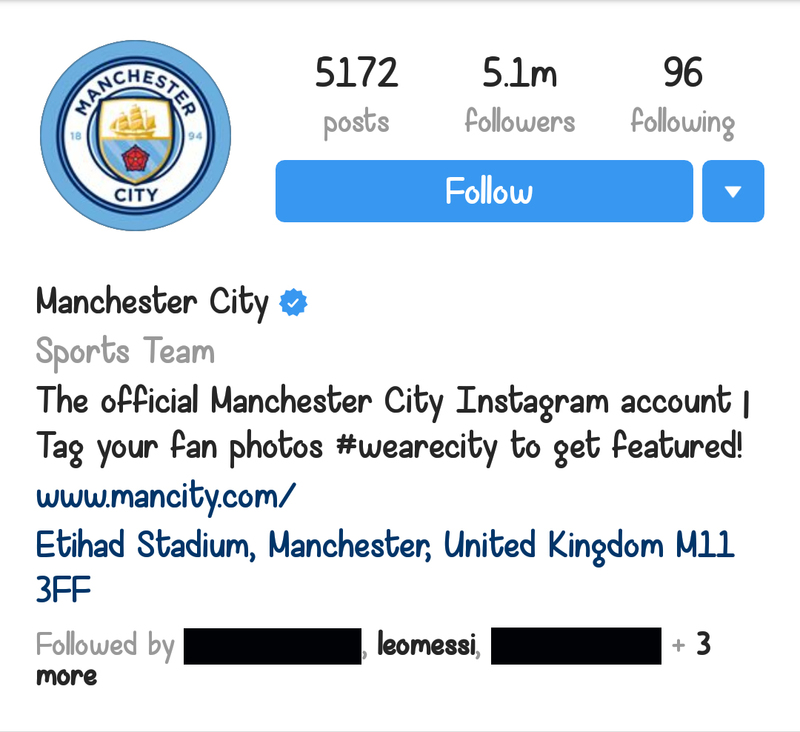 And Messi added some fuel to the flame by following Premier League outfit Manchester City on Instagram. The five time Ballon d'Or winner has long been linked with a world-record move to the Etihad, with the club's hierarchy viewing him as a dream marquee signing. The fact Catalan channel TV3 recently suggested that Messi keen on joining the Citizens last summer just adds to the intrigue. Messi apparently felt "trapped" at Barcelona after being handed a 21 month suspended prison sentence for tax fraud. The revelations seem to reinforce the belief that the Citizens - one of the few clubs on earth who could afford Messi - would be among his first choices should he decided to eventually leave the Camp Nou. Whilst this all falls squarely into the category of "rampant speculation", it is enough to send fans of both teams to Twitter in fits of sorrow and joy.